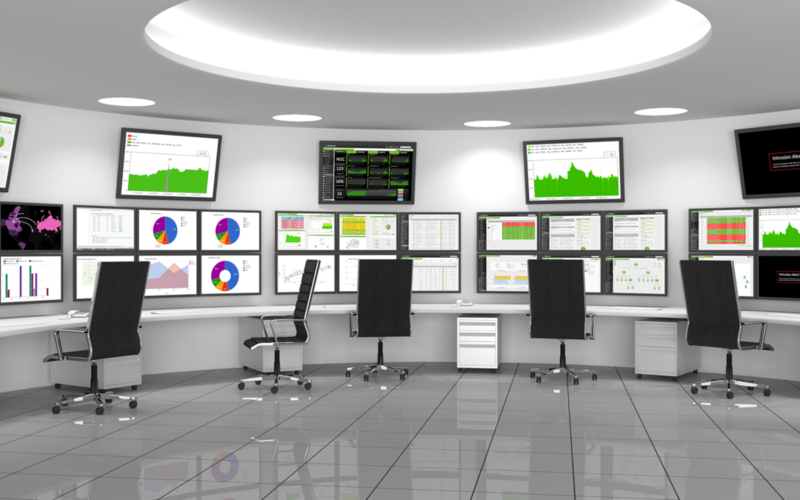 How a Security Operations Center works? Rather than being focused on developing security strategy, designing security architecture, or implementing protective measures, the SOC team is responsible for the ongoing, operational component of enterprise information security. Security operations center staff is comprised primarily of security analysts who work together to detect, analyze, respond to, report on, and prevent cybersecurity incidents. Additional capabilities of some SOCs can include advanced forensic analysis, cryptanalysis, and malware reverse engineering to analyze incidents. – Global Threat Intelligence: Immediately actionable intelligence providing invaluable insights and context, available in a range of formats and delivery methods. – Threat Hunting: The real-time detection of both known and new cyber-espionage and cybercriminal campaigns targeting your critical information systems. – Knowledge Management: Our security training programs are designed for you to obtain in-house expertise in digital forensics, malware analysis and incident response. – Incident Response: Knowledgeable specialists, armed with extensive practical experience of fighting cyberthreats, will help you to quickly identify, isolate and block malicious activity. – Complying with industry rules such as PCI DSS. – Complying with government rules, such as CESG GPG53. Three key functions of a SOC: people, process, and technology. To begin building a powerful security operations team, it’s important to inventory your available staff. – How many security folks, among others across the organization who will be a part of the SOC, are there? – What is the hiring plan and budget? – What is the total annual security budget? Can we pull any more budget from IT or other departments to support implementing the SOC? – How much are our security pain points affecting us and how soon can we build the SOC to address them? With a SOC, incident management workflows should be established from the get-go, ensuring that each step in the process is part of a larger strategy. Workflows also help to offer clarity around each team member’s role and responsibilities so that no stone is left unturned. Most important of all is the process that ties each step together, ensuring the transition of each task is clearly laid out day-to-day and person-to-person. This is so that, in the event of a real attack, everyone in security operations knows their responsibility and how it fits in with the end-to-end process. SOCs typically are based around a security information and event management (SIEM) system which aggregates and correlates data from security feeds such as network discovery and vulnerability assessment systems; governance, risk and compliance (GRC) systems; web site assessment and monitoring systems, application and database scanners; penetration testing tools; intrusion detection systems (IDS); intrusion prevention system (IPS); log management systems; network behavior analysis and Cyber threat intelligence; wireless intrusion prevention system; firewalls, enterprise antivirus and unified threat management (UTM). The SIEM technology creates a “single pane of glass” for the security analysts to monitor the enterprise. I recently introduced you to SOC. For more information you can watch the video and material I provide below. If you have any comments on the article or have more information about SOC please share with me. I appreciate that. Thank you for reading.